At the end of most years I pen a little “what’s coming next year” to give you a glimpse of what we have planned. The plans we have been putting in motion for this coming year have been much bigger than ever before, and we still had so much in the air at the start of the year, we thought we would hold off sharing until things were set in stone. 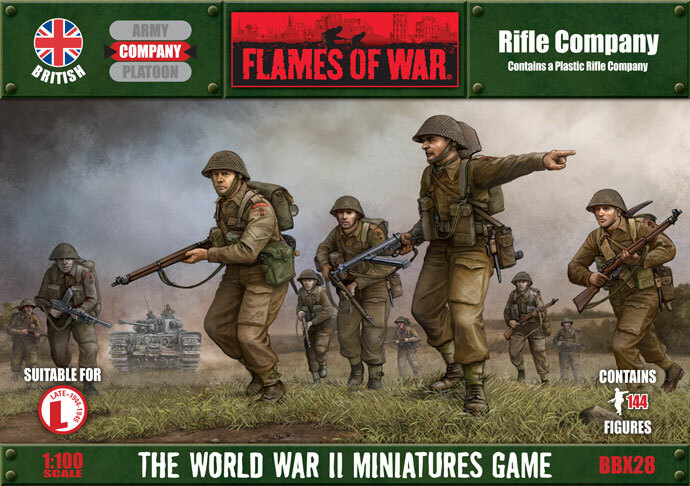 2015 will be a monster year for Flames Of War fans. No matter your poison, we definitely have something for you. 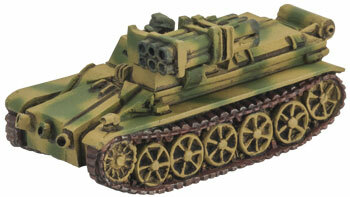 and a German Panther G/Jagdpanther Platoon box. 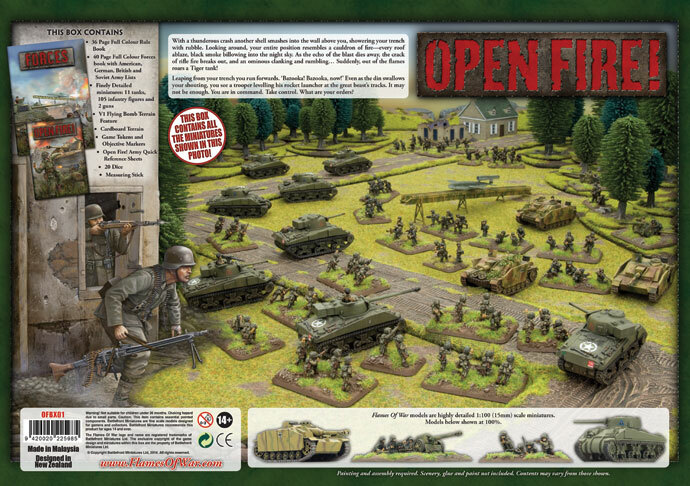 The end of March sees our updated version of Open Fire! hit the shelves. 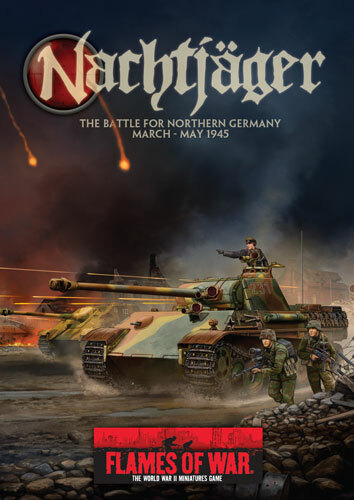 The full details of this new version are already up on the site but the opportunity to improve the set further with the addition of new material and two new plastic models, British Sherman V/Firefly and the German StuG, was something we were pleased to be do. 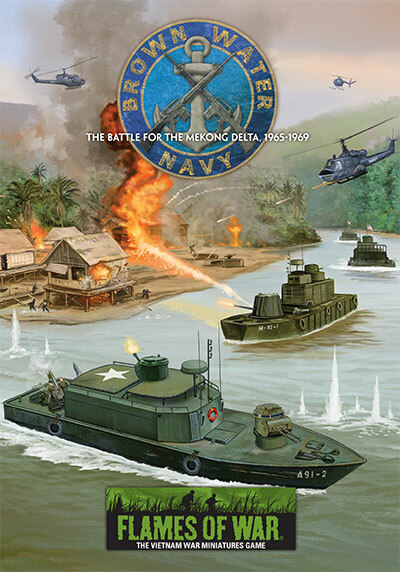 April sees us return to the jungle as we visit the Mekong Delta with the new Brown Water Navy book. This book cover the river fighting in the delta’s and allows you to fight a completely new style of Vietnam game. With a complete range of riverine boats to choose, from the little PBR’s to the big CCB Monitors these boats give your US forces the ability to assault the river banks and carve their way into the jungle. Never one to make it easy for the US the VC have a few tricks up their sleeves making this environment a truly unique gaming theatre. You will be seeing a complete range of models and terrain as well as delta river mats (2’x4’ ) that come in a set that can be swapped around to give you a variety of a full 6’x4’ delta system. 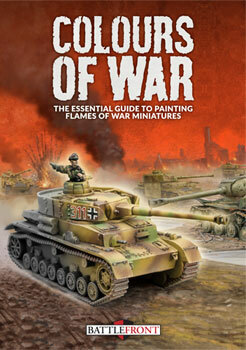 The end of April sees the release of Colours of War, our brand new painting system specifically designed for painting 15mm models. 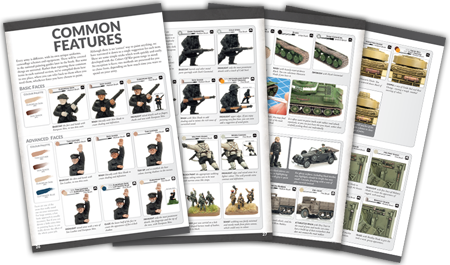 This book accompanies a newly engineered paint range that will initially be out in handy army-specific sets and then followed by a range of separates. une sees us reach the gates of Berlin and brings us to our newest Late-war book. Fighting for Berlin was a brutal slugfest where every trick the Germans could play to slow the Soviet advance was used. The Soviets were on the door-step of victory and had to see it through no matter the cost and the ensuing battle is one of histories bloodiest ending the war in Europe. 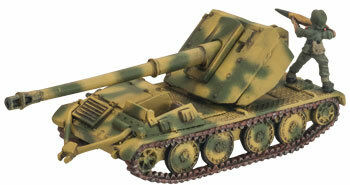 ..to the Soviet armour with Bedspring Armour and the mighty 203mm obr 1931 gun and its building destroyer rule. This book has six new plastic kits to accompany it. Soviet Strelkovy Battalion, IS-2 1943/1944 variants, ISU122/152 variants, ZIS-2/3 gun Companies, 122mm/152mm Artillery Battalions as well as Bedspring Armour. Now, at this point in the update we are at the extent of our new scluped and painted models, so we unfortunately cannot show you what things look like just yet. To not make the later section not just a block of words, we will take the opportunity to share some images of the offices from around the world. August sees us get back to the Great War, with a book to cover the German Infanteriekompanie and Stosskompanie, the British Rifle Company, the French Companie De Fusiliers and the American Rifle Company. The book also includes ten scenarios as well as painting guides for each nation. 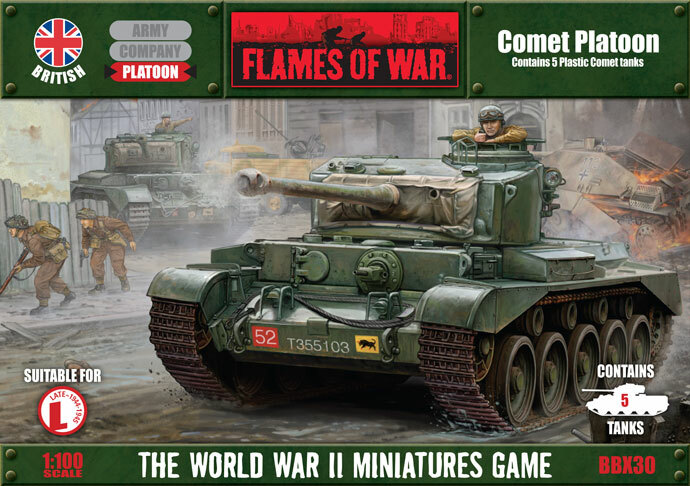 An assortment of great new models, including the French Schneider CA, French Char Saint Chamond and the British Mark V as well as new infantry ranges for the two new nations. This will be the one-stop shop for all your Great War needs. October sees us diving into a brand new period as we release Fulda Gap. The period of the modern war when tensions between NATO and the Warsaw Pact were running high is a wonderful theatre to develop as the forces arrayed on both sides boast some of the coolest-looking equipment in history. And with the advances in technology, we are looking forward to seeing forces of M1-Abrams covered by A10-Thunderbolts pitting their might against the swathes of T-72s and BMP-mounted infantry. We plan for this to be a complete period with books covering nations and plastic sets for all the main vehicles of every nation. October is just the start and 2016 will have more books and additional miniatures. In December we will round out the year with the first of two Pacific books, one for the US and one for the Japanese. Yes, that’s right. The waiting is over and the Pacific will finally become a reality. The December/January book releases will each have a complete range of models and will come with a selection of specific terrain. These books will bring the Pacific to life and allow you to use the forces across several time periods. As well as our countdown for book and model releases throughout 2015, we have an ongoing flow of new terrain coming. We have been working hard to improve our production speed in our own factory, making us far less reliant on outside sources so that we can not only keep up with demand for existing codes that have had a stop-start supply this year, but we can produce the volume needed on release to satisfy all the demand. Lastly, let me leave you with one last little bit of information. 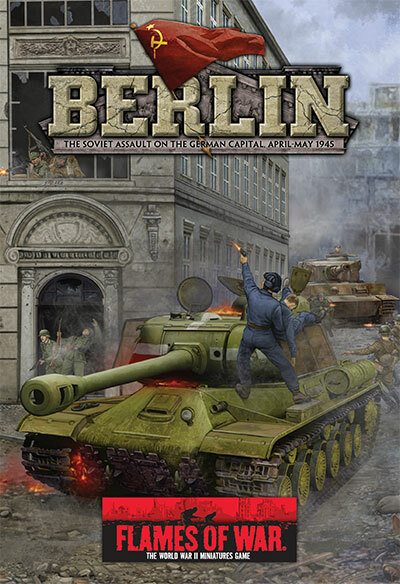 Next month we will be unveiling an exciting new project that coincides with the release of the Berlin book. Big city buildings in resin have their limitations for production and cost, but we have been engineering some very clever plastics that will allow for you to take your Flames Of War table to a whole new scale as buildings get taller, longer and deeper as well as battle damaged if you want. The modular system will bring city fighting to life like never before, and no two tables need ever look the same. 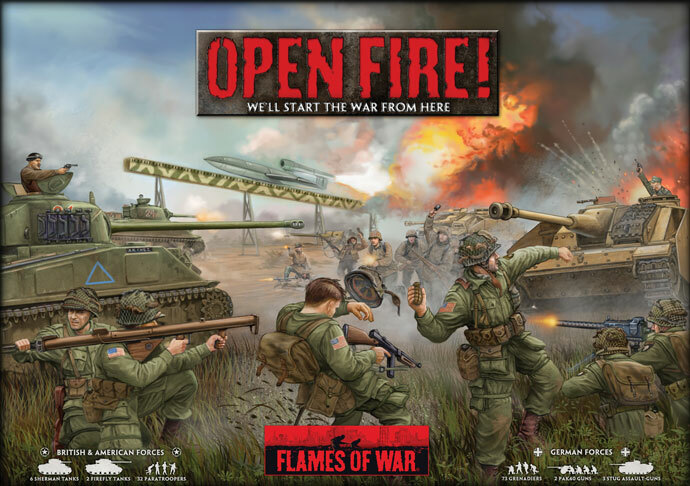 Flames of War ist unter anderem bei unserem Partner Fantasy Warehouse erhältlich. Yeah, Cold War Gone Hot! Also das Cold War Thema könnte mich wirklich von X-Wing und Armada ablenken. Böse. Cold War gone hot. Das könnte sehr interessant werden. Das Szenario ist in 15mm auch noch sehr gut vorstellbar durch die großen Panzerschlachten. Gemischte Platoons aus Jagd- und Panthern?? Das klingt ja sehr spannend. Ui, das sind ja einige sehr interessante Neuigkeiten für dieses Jahr. Battlefront bringt in ne Menge lang erwartetes Plastik-Zeug raus. Und da ich als meine Hauptarmeen Russen und Deutsche sammle und spiele habe ich natürlich schon länger auf das Berlin-Buch gewartet. Dazu kommen endlich die ISU 122/152 in Plastik raus! Damit steht der Aufstellung einer schweren mobilen sovjetischen Artilleriekompanie, mit der ich schon lange liebäugle, nichts mehr im Weg. Auch das übrige russische Plastik-Zeug schaut interessant aus – endlich Plastik-Sovjetinfanterie von Battlefront! 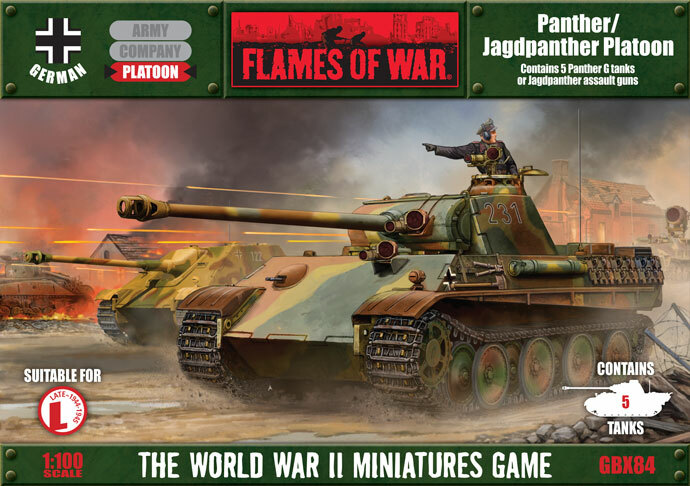 Und auch auf BFs Plastik-Panther bin ich gespannt – durch die Jagdpanther-Option hebt man sich ja angenehm von der PSC-Konkurrenz ab, dafür aber auf Kosten der frühen Panther Varianten – nun, man kann ja nicht alles haben. …für das, das BF kein Geld mehr haben soll gibt es doch ein paar Neuigkeiten. Warten wir mal was kommt. Egal wer bei dem Streit Recht hat, die Kredite um die Liquidität zu erhöhen sind ja von beiden Seiten zugegeben. In den letzten Monaten sind viele Erscheinungen nur verzögert oder in kleinen Mengen rausgekommen (von den Geländesachen ganz zu schweigen). Ich HOFFE sehr auf die neuen Plastikssachen, 15mm Plastiksowjets sind der Hammer, das Kombipaket mit den Plastikpanthern klingt sehr gut, ebenso wie das Berlingelände und CGH. Ich LIEBE Coldwar Commander und wenn es jetzt noch Plastikkram dazu gibt, wird das super! Aber ich fürchte mich vor finanziellen Problemen. Fulda hell jeah, Leos, Marder, Rolands und den ganzen anderen Krempel komm zu Papa!!! Ich würde erstmal abwarten und die Vorfreude runterschrauben. Bei dem ganze hin und her (Rechtsstreit) mit Dust Studio wird es bei Battelfront 2015 nicht ganz rund laufen. Wieso sollte man, DS ist finanziell gesehen nur ein sehr kleiner finanzielle Schauplatz für BF. So klein auch wieder nicht. Kommt drauf an, was für eine Firma klein ist. Was dabei rausgekommen ist, ist das BF wenig Rücklagen hat – und damit kann auch der kleinste Schauplatz gravierende Folgen haben. Ich denke der Rechtsstreit mit DS ist nicht so wichtig (da es da klare Verträge gibt), eher der Rechtsstreit mit den Backern (die keine Freebies bekommen) könnte schwieriger werden. Glaubst du wirklich alles, was ein paar wütende Leute im Internet schreiben? Wenn die Verträge so eindeutig wären, gäbe es gerade nicht dieses Schauspiel zwischen DS und BF auf Facebook. Du hast mein Förmchen(Geld) geklaut! NEIN! Du hast mein Förmchen(GELD) geklaut! Gerade den Imageschaden den sich gerade bei Firmen gegenseitig zufügen. Dutchman wie sollte BF denn da reagieren? Sie haben erst lange geschwiegen und dann über die Kickstarter Seite Stellung bezogen. Ich find BF hat sich genau richtig verhalten. Sie haben zum Sachverhalt nicht großartig Stellung bezogen und stattdessen Mediatoren hinzugezogen und im nächsten Schritt vermutlich die Anwälte. Ob auf den Vietnam-Ära Booten auch eine kleine Miniatur von Martin Sheen dabei ist? Squeee! Cold war gone hot! 😀 Das dürfte seit langem mal wieder etwas sein, was ich mir von BF zulegen werde.